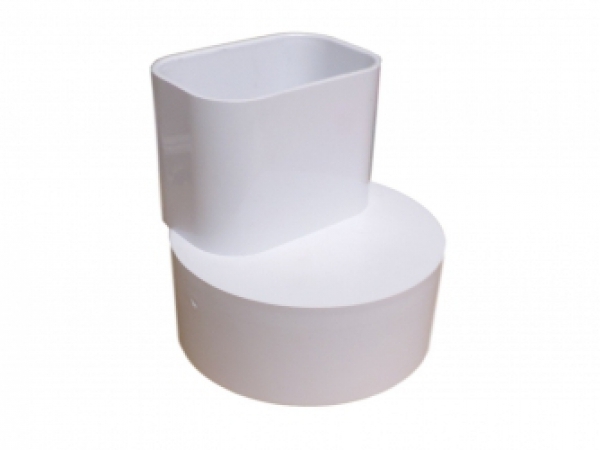 Our Most Popular tile adapter for 2x3 to 4" solid white and green drain tile. Approx. 3 1/4" x 2 1/4"